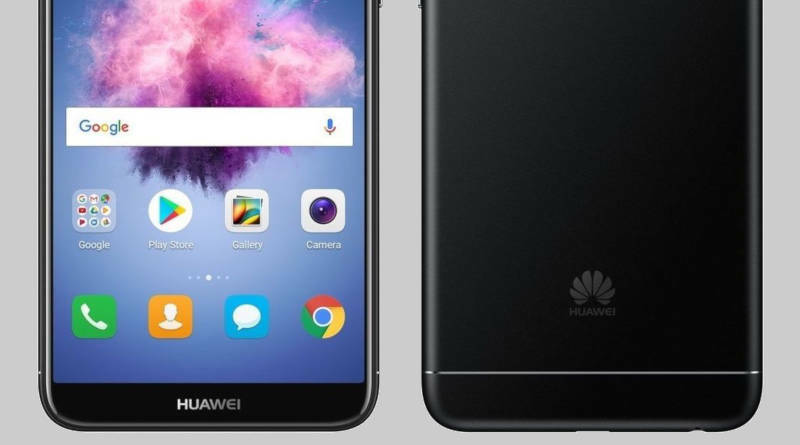 Huawei P Smart (2019) is hiding under the name POT-LX3. That’s how it was noticed on the FCC committee website. There were published, among others phone schemes and on them you can see that the screen will be similar to that of the OnePlus 6T. There is also an incomplete technical specification of the upcoming Chinese smartphone. Huawei P Smart (2019) has a screen with a slight indentation at the top, where is the front camera. On the back of the housing there is a double camera with LED diode. There is also a fingerprint reader, where in the case of the OnePlus 6T model it was placed on the screen. The device should be available in Europe for around 200 euros. The premiere is to take place around January. We learn that the Huawei P Smart has a 6.2-inch screen. Then we have 3 GB of RAM, but probably a model with 4 GB of RAM will also appear, but the FCC does not mention it. There is also 32 or 64 GB of data space. The battery has a capacity of 3320 mAh. 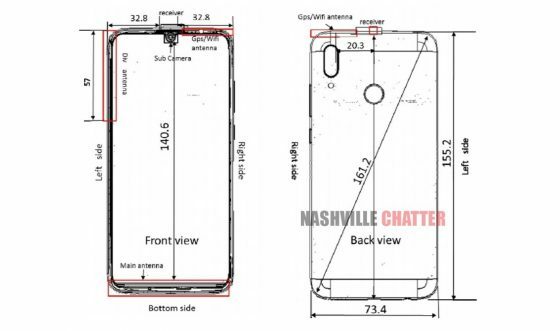 The device has dimensions 155.2 x 73.4 mm. The processor used is unknown. Incomplete technical data can be found below.